No slots in millbury, play slot games free of charge on the web. Watch out, you may possibly have to switch hands with other players. Anti-slip is more important than ever before, as companies need to provide adequate protection for permanent and even temporary access. The Griptec range provides a handy one-stop shop for all your requirements. 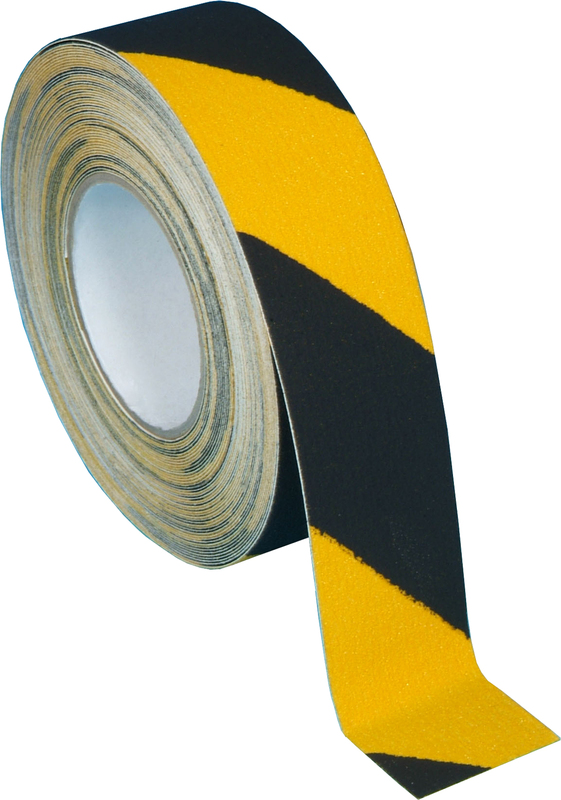 The main products within the Griptec Anti-Slip range are the self adhesive tapes, available in a wide range of sizes and colours, including Glow-in-the-dark for emergency exits etc. Our stair cleats and plates are made from the same material but in pre-cut sizes ideal for internal or external staircases. The range has also been extended to include anti-slip paint-on coating, ideal for ramps and other areas where tiles and plates are not suitable. Posted in Anti-Slip, News. Tagged Anti-Slip Tapes, Griptec.